These are my favourite harps because I am a full-time tongue-blocker and I find them the most comfortable in the mouth. They are well made, sound great and very good value! Another great harp! I have played these for years, mainly because they are available from most local music stores. I prefer plastic comb harps simply because they are easier to keep clean. 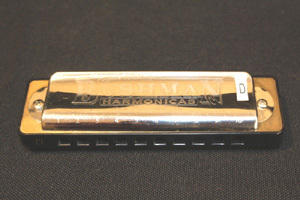 Quality harmonica from Bushmann Harmonicas Nashville USA. Very air-tight and loud. First harmonica to come out with replaceable reed plates. Better for playing melodies rather than chords. These Harp’s are fantastic because you can play all your favourite riffs and rhythms down an octave lower. This is a Marine Band 364 which I have retuned to SBS Tuning. Great for chugging train rhythms. The same tuning and bending capabilities traditionally reserved for the first three holes of a diatonic harp have been extended downward over an additional octave. This allows for typical draw bend phrasings to be played over a range of 2 octaves. This one from Seydel is top quality workmanship and sounds awesome. Seydel are making some of the best harmonicas available. Easy to hold and cup the harp. 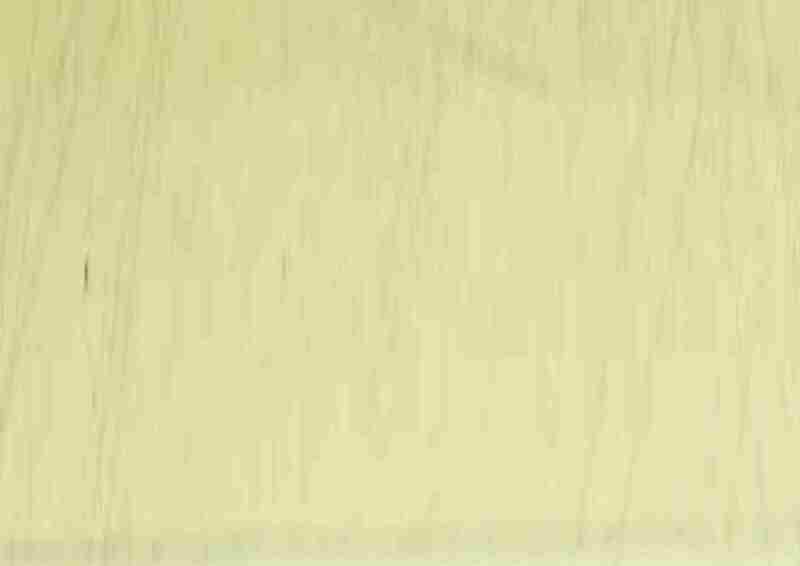 Nice warm tone. Will give distortion to tone when cupped tight. 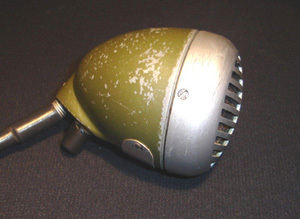 Mic used by many current pros. 70's vintage. 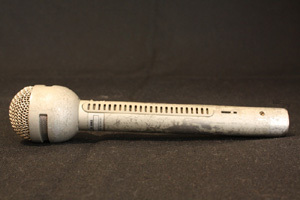 One of Elvis' favourite vocal mic's! Gritty tone for real ‘Chicago Blues” sound. Classic vintage looks. This mic can be used plugged straight into the PA. The more you wind on the volume the hotter it is and more distorted it sounds! 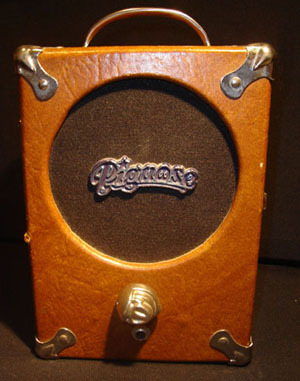 Portable Buskers amp – battery powered. Lots of effects and amp simulations. Has a Line in for your CD backing tracks – plug in a mic and listen to yourself play amped harp in your headphones and not bother the neighbours. 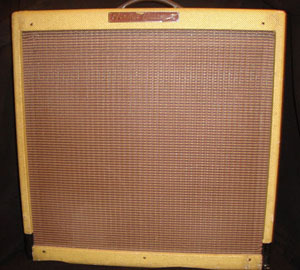 5 Watt all tube amp with great distorted tone at low volume. It's 6 " speaker really squawks and honks!! Guaranteed to wake up the neighbours with this one! Great for jamming with a full band. With this amp I can be heard over those electric guitarists! I have changed to lower gain pre-amp tubes to counter feedback Also had a Pentode-Triode switch and Master Volume installed. Sounds best at full 45 Watts and turned up!